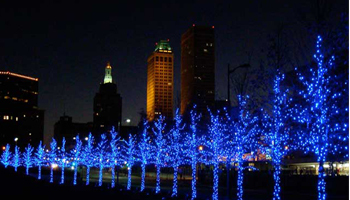 Christmas Decor is your professional holiday decorating and Christmas light installation company. 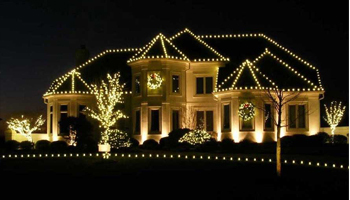 The team of Christmas Decor Michigan expert holiday decoration installers brighten the holiday season by providing a professional, hassle-free Christmas lighting installation experience. Our brilliant results will give your property that special something for the holidays in Lansing, Jackson, Battle Creek and Kalamazoo. Receive 20% off of your first Christmas light installation. If you are a new customer, we would like to give you 20% off of your first holiday lighting installation. Click HERE to print your Christmas light installation coupon, then present it to your Christmas Decor Michigan representative at the time of your initial consultation.